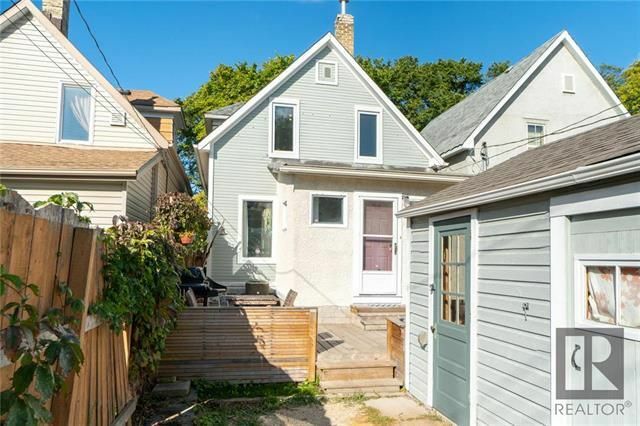 SS Sept.21st offers Sep26 8 pm(drop offers @ 54 maryland by 730 pm white lockbox on wolseley side by parkade) Welcome to 397 home street! 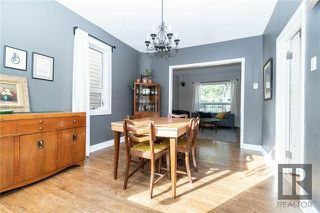 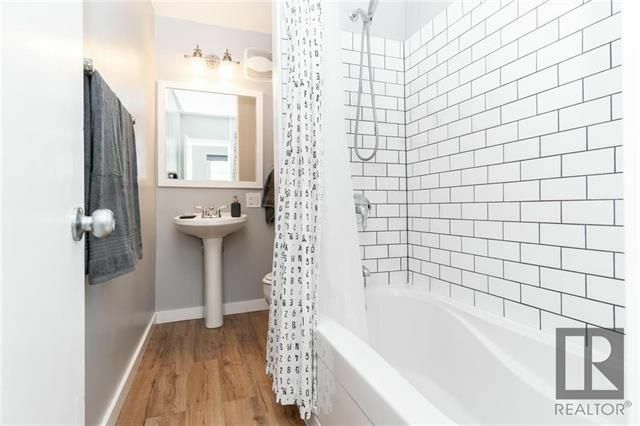 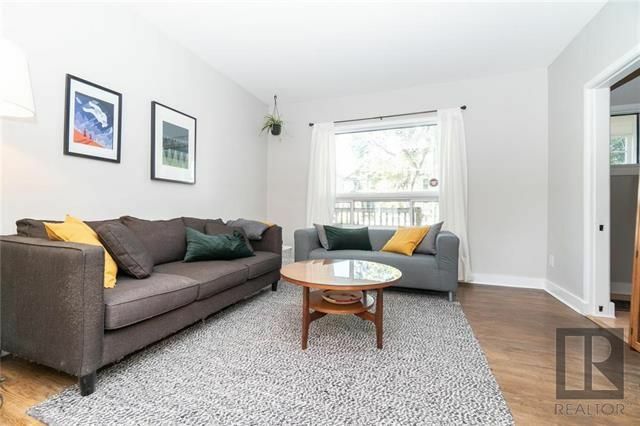 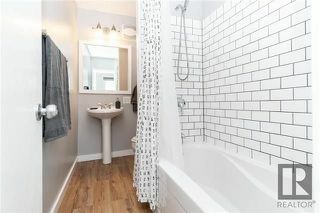 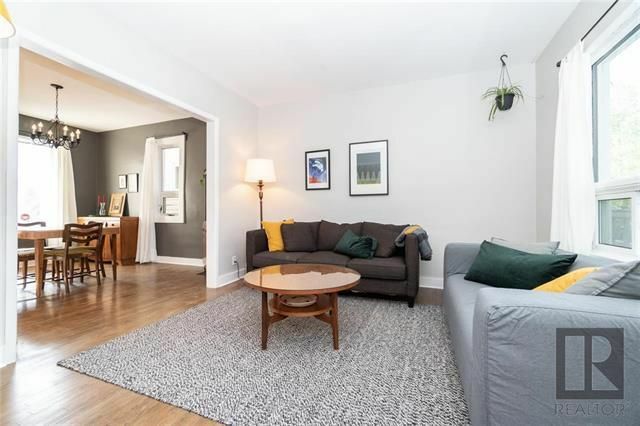 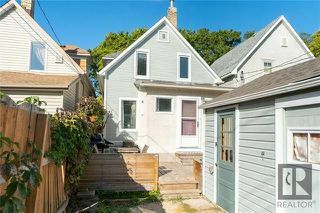 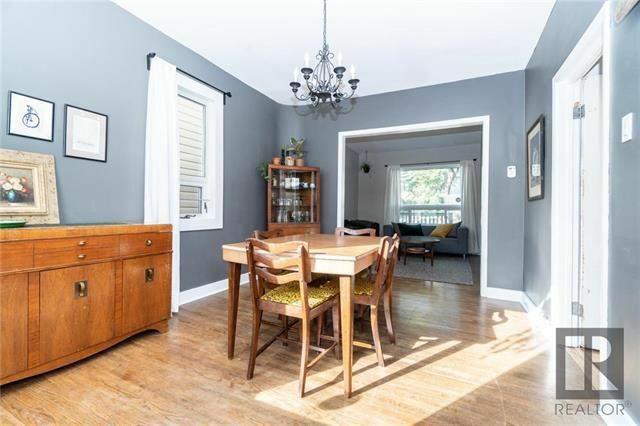 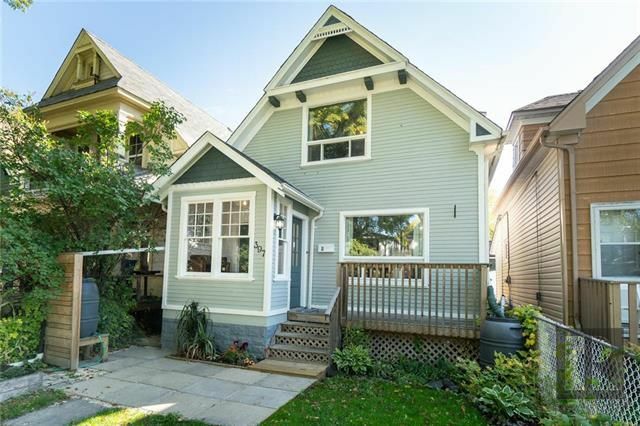 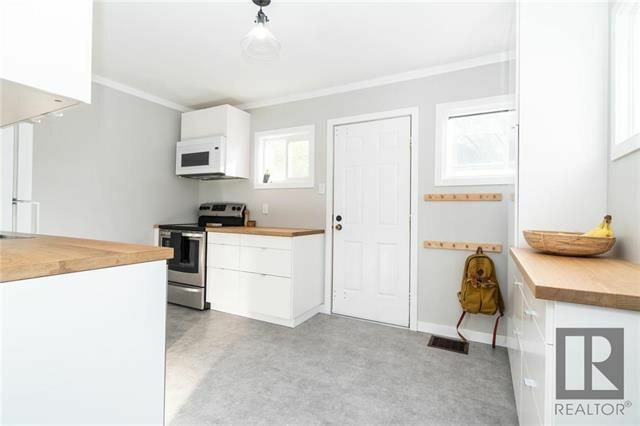 This lovingly cared for family home located in the west end on the 1st block off portage is a must see. Walking up you'll notice the wonderful curb appeal, fenced in front yard, spacious landing & porch w hardwood floors. 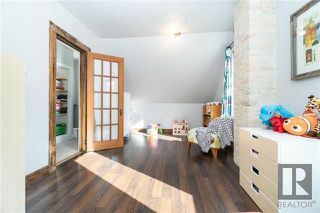 Sun filled main floor holds living room open to dining room covered in gorgeous hwd flooring & bedroom (currently being used as an office). 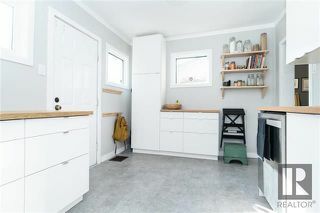 The updated kitchen features butcher-block countertops, soft close drawers & cabinets, 3 windows, & appliances included! 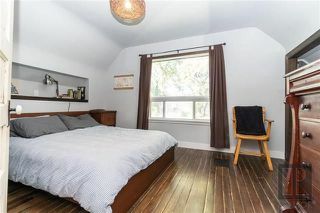 Second floor w grand master bedroom, oversized second bedroom (was 2 separate rooms could be converted back) and desirable 4 piece bath w tiled shower surround. 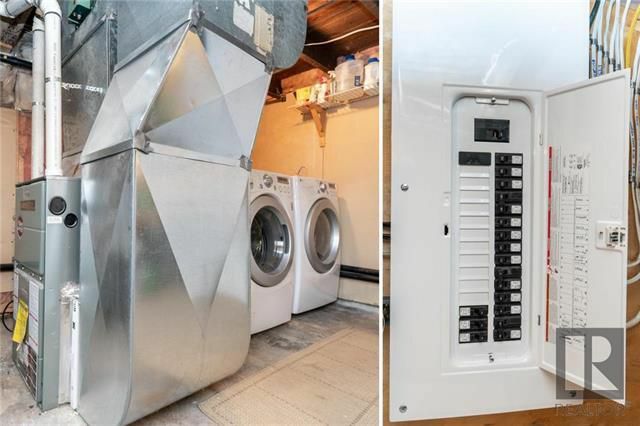 Basement holds High eff furnace, washer/dryer, new 100 amp panel (Knob and tube removed 2018 w city permit), storage room, & workshop area. 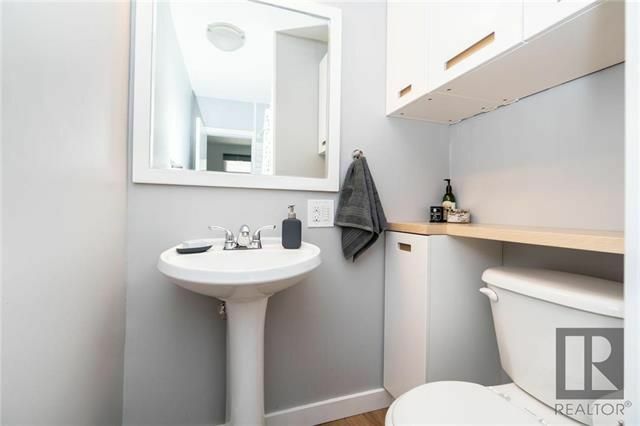 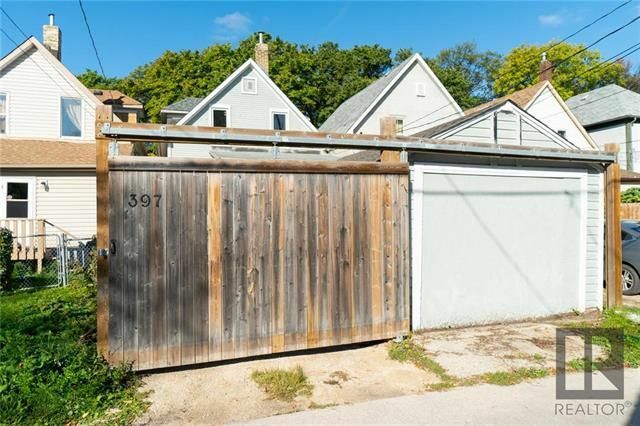 Private backyard with spacious deck, parking pad, garden beds & shed built on to garage. Welcome to 397 home street! Sunny front porch with hardwoods. 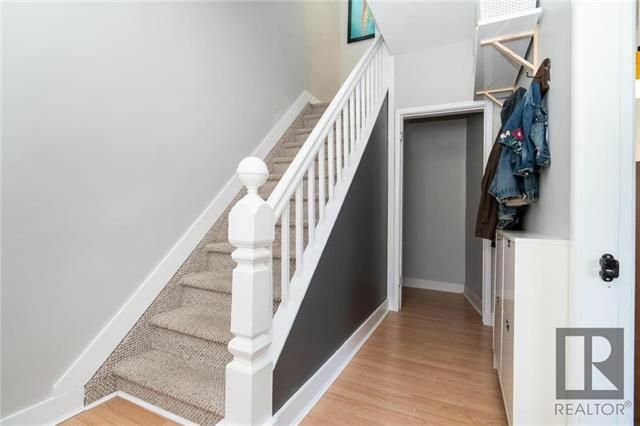 Spacious entry with coat rack & storage. 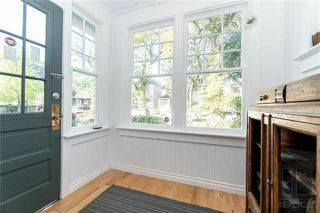 wonderful hardwoods , great layout for hosting! 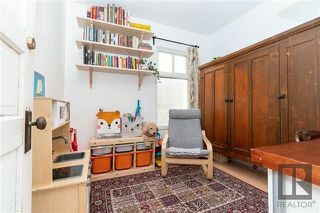 Main floor bedroom with closet (behind door) currently used as office. 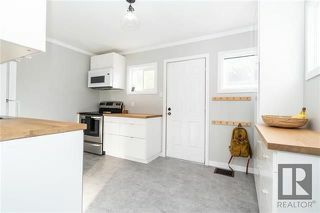 Updated kitchen with door to deck. 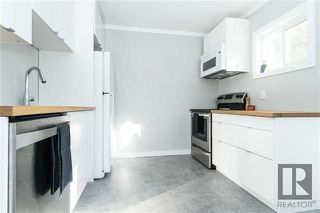 modern design , 3 windows in kitchen. nearly 20 foot wide bedroom was originally 2 rooms could be converted back. 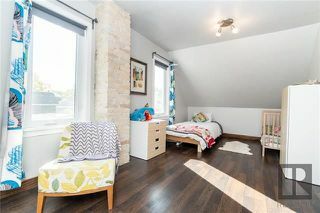 exposed brick chimney, 2 large windows, great space! high eff furnace, washer/dryer, new 100 amp panel and knob and tube rewire with city permits. 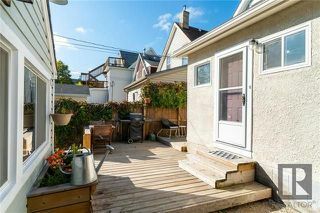 Private yard with deck & sitting area. 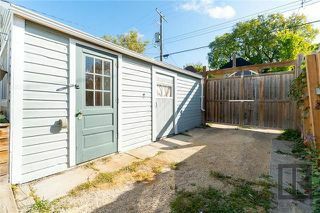 First door leads to storage/workshop and further in workshop area. Parking pad with sliding gate.